Is Warner Brothers planning a “Gotham PD” show? I really need to read Gotham Central, the comic book by the brilliant Ed Brubarker and Greg Rucka. The concept is brilliant to me: instead of focusing on Batman, let’s focus on how the Gotham Police Department deals with crime in a city where there is a Batman. Such a concept would be brilliant on the small screen, I think. The studio is prepared to hire a writer to tackle a Gotham PD inspired television show that would essentially take place between the aftermath of The Dark Knight and before the return of Batman in The Dark Knight Rises. 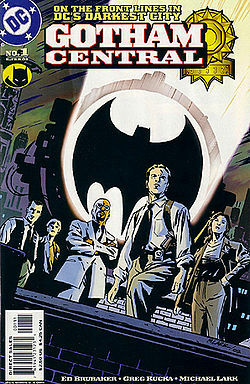 The story would involve the pressure on Gotham’s finest to take control of the city during Batman’s hiatus from crime fighting. I’m not sure how much truth there is in this or if it’s hopeful rumors and if the former, how long out it would be anyhow, but again, I think this would be fantastic. 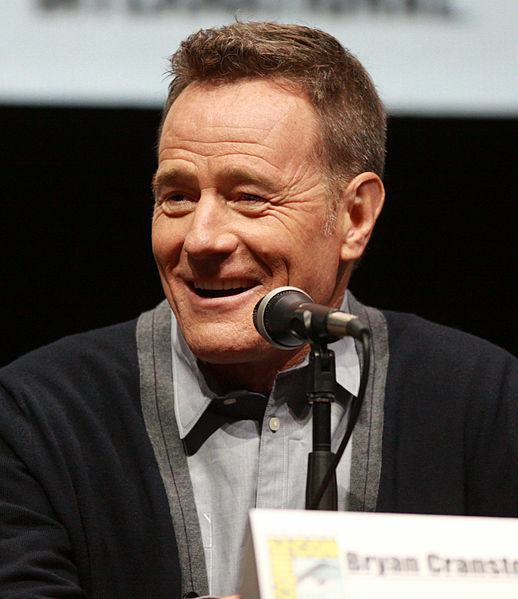 Someone on reddit mentioned it, but, if you didn’t know, Bryan Cranston, the amazing actor who plays Walter White on Breaking Bad, lent his voice to the role of Gordon for DC’s Animated Batman: Year One. He’s finishing up with the former series, maybe just in time to play Gordon in the live-action; he’d be a perfect fit.